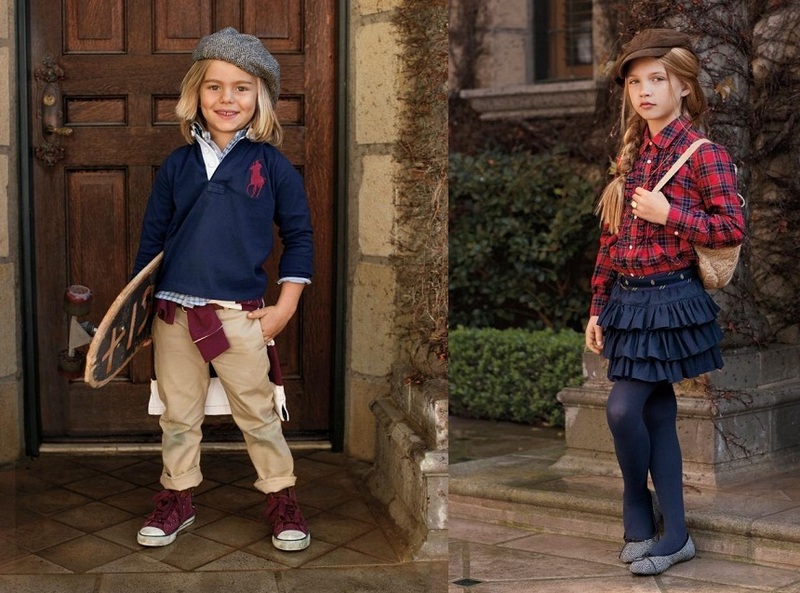 Hi, today I bring the inspiration by Ralph Lauren for the children. The collection is very nice, both for girls and boys. Ahojte, dnes prinášam inšpiráciu od Ralph Lauren pre deti. Celá kolekcia je krásna, ako pre dievčatá, tak pre chlapcov. Wow!! They are so sweet!! these snaps seem really inspiring!